Just a reminder that we have our club meeting this Wednesday at the Richfield community center starting at 7 pm. 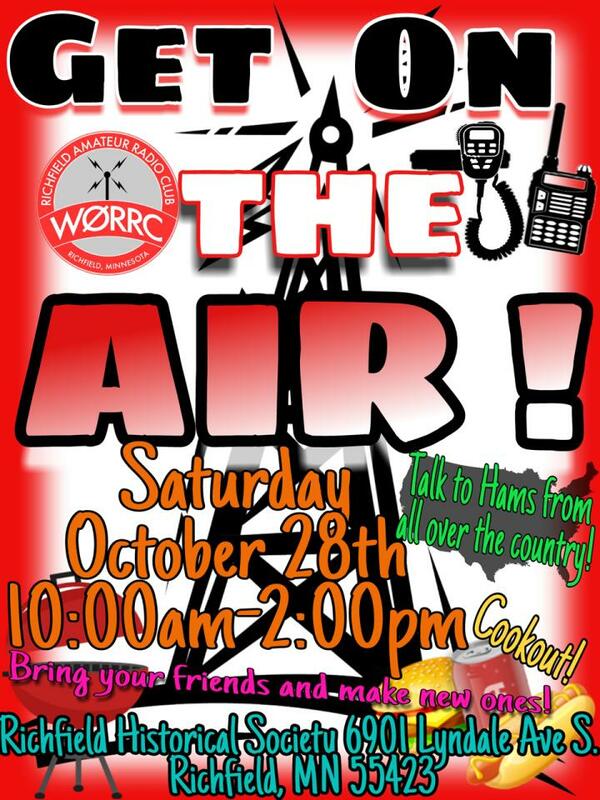 We will be continuing to go over the details for field day and than have a game of ham radio jeopardy. So come join us and have some fun. Just a reminder that this Wednesday is our monthly club meeting. We will be going over upcoming events that we want to do for the year. If you can make it to the meeting it will be appreciated. Thank you for everyone who was able to attend the January meeting. We elected our officers Tom KE0KTD as president, Mike KE0GZT as vice president, and Jeff KG7ONF as Secretary. Winter field day is cancelled, upcoming events include Bear Grease who could use help with radio operators, TC FM club has a meeting coming up if people want to go on 29 Jan at the West medicine lake community club starting at 7. Mid-winter madness is coming up at the Buffalo Civic Center on 24th of March. Don is going to the Orlando hamfest Feb. 7th. Meeting was adjourned and Don did a presentation about connector and adaptors. I hope to see everyone again next month. 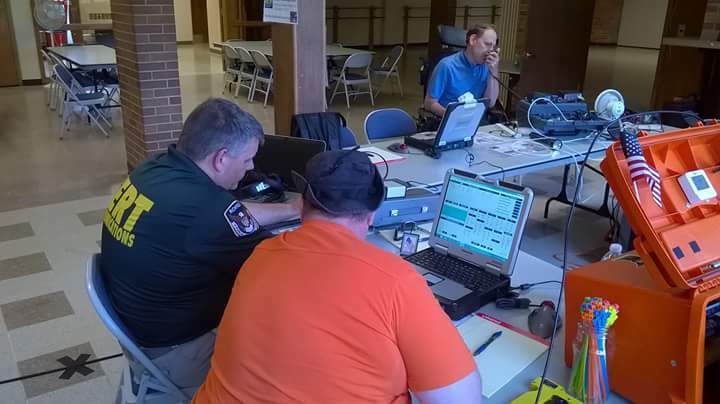 Iam looking for some days & times we can get together to plan a ham radio RPG. I am looking at using the new Star Trek Adventures system for the game. A PDF copy of the game rules can be purchased at drivethrurpg.com or a hard copy can likely be found on Amazon.com. I would like to make up characters and discuss how this will work out. Thanks everyone for your attention!